I have 4 planners for 2019. 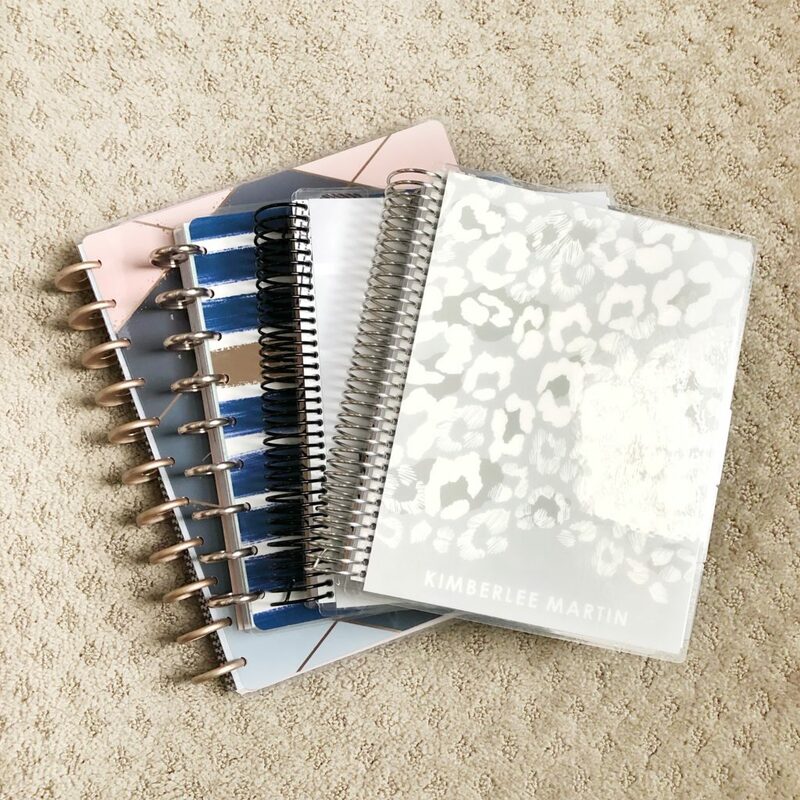 I’ll say it again…I have 4 planners for 2019. I’ve been an avid planner user for years, probably almost 20 years if I did the math. So I have a firm handle on the planner style that is best for me. Before the year began, I realized that stuffing all the things I was used to tracking into one planner was starting to feel a bit overwhelming for my 2019 planner lineup. Why am I using 4 planners? Tracking the family budget, my business, church stuff, and everyday life were a bit too much for one planner. That’s when I decided to compartmentalize, if you will. I decided to use a separate planner for each of those 4 functions. I can dedicate one book for each of these 4 areas of my life instead of having everything feel like a jumbled mess. This actually helps my sanity in so many ways. I’m no longer stressed out looking at the long list of research or editing I need to do for my Youtube channel when I have my daily planner open. And vice versa – I don’t need to see that there’s a dentist appointment coming up next Tuesday if I’m solely focused on scheduling appointments for church. I can shut off the part of life I’m not working on until I’m ready to see it again. How am I using 4 planners? Here’s a video outlining each of the 4 planners in my 2019 planner lineup, some with a bit more detail than others. I hope you enjoy it. Also, please don’t forget to like the video, leave a comment, and subscribe to my channel for content like this.